Terroir des Riceys. 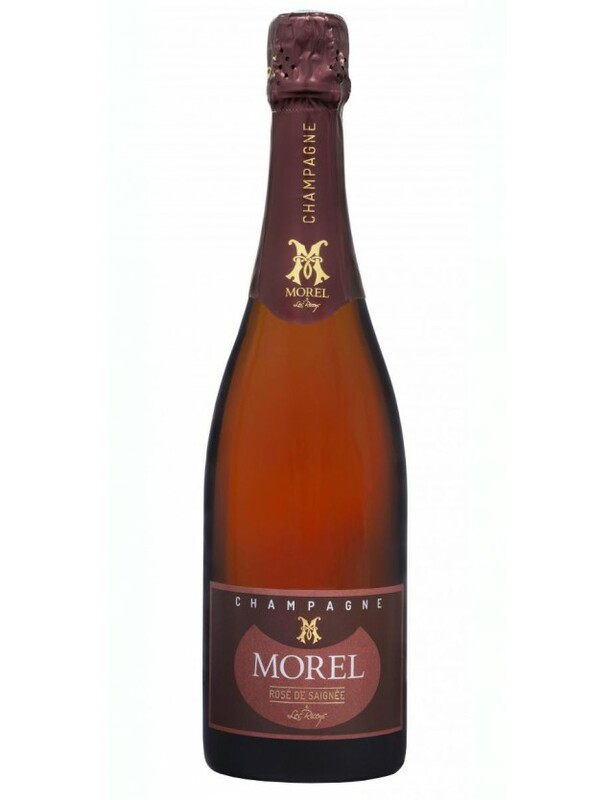 Made using a traditional method called Saignée: The colour and aromas are achieved by macertaing entire clusters of Pinot Noir, giving the cuvée unique character. 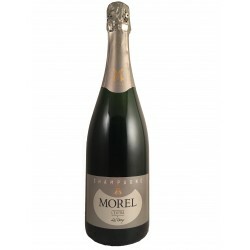 HVE certified Estate: Haute Valeur Environnementale (High Environmental Value) The vines have natural cover planting, biodervisity and respect, and preference is given to natural and mechanical working methods.